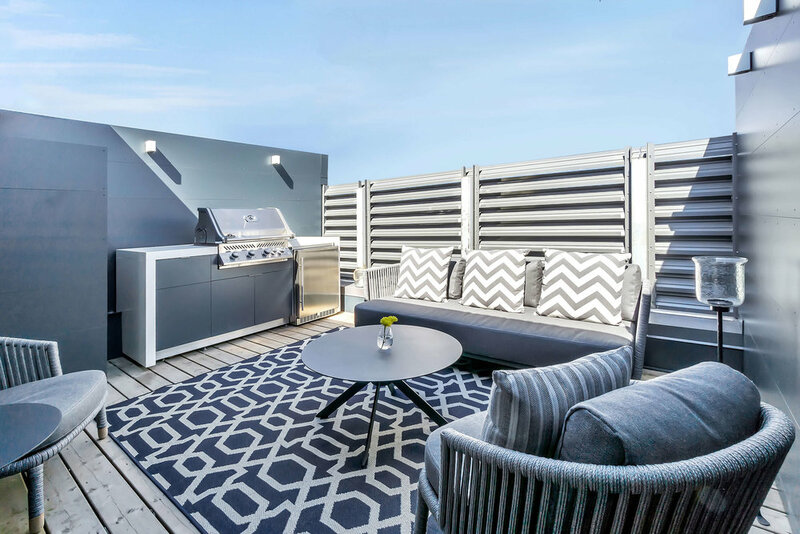 We create amazing custom outdoor kitchens that are completely unique and contemporary styled. 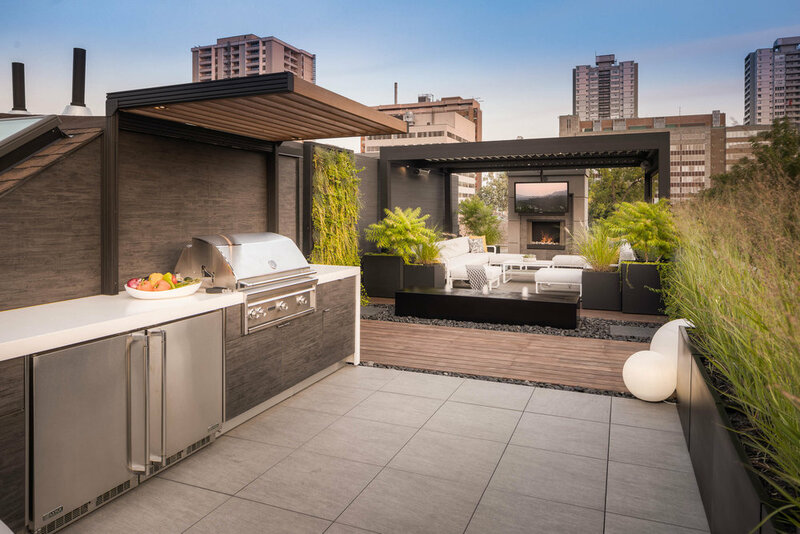 Get a clean modern outdoor kitchen that looks like it belongs in your luxury home. All Garden Living outdoor kitchens come standard with soft-close doors and drawers, stainless steel hardware, mold and mildew resistant interior and exterior panels and more. Expert Design, Planning + Building. We’ll take the hassle out of your outdoor kitchen project. Let our team help you plan, design, build and install. Get a free complimentary design package by filling out a quick form below with absolutely no commitment necessary. Need More Than an Outdoor Kitchen? Built for all equipment from any manufacturer.